While I was driving in the car the other day, for no reason, out of absolutely no where, the lyrics and tune of “how sweet it is, to be loved by you” came into my head. I really don’t know the rest of the song, but this line was on replay in my head for at least an hour straight. (And now it’s in your head too isn’t it!? 🙂 Sorry. 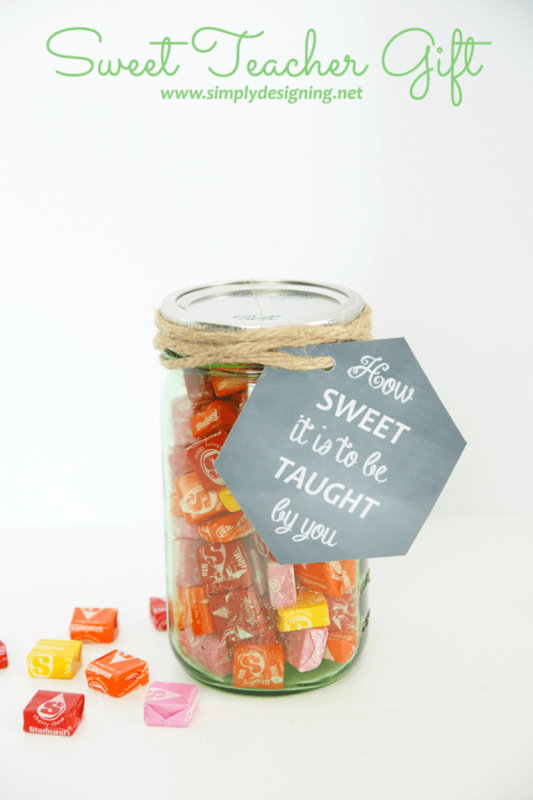 When I realized that I needed a quick back to school teacher appreciation gift for one of my son’s teachers, I couldn’t help but think that “how sweet it is, to be taught by you” would make a really cute teacher printable! 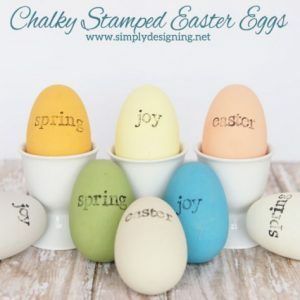 So I grabbed one of Ball Jar’s new spring green heritage collection jars, filled it with tasty treats, attached a fun little chalkboard-inspired label, and came up with this Sweet Teacher Gift and Printable! 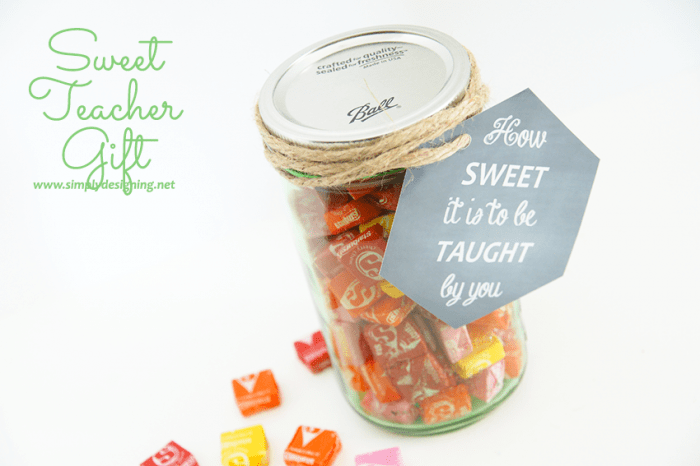 Just grab a cute Ball spring green jar, fill it with a tasty treats, print my free “How SWEET it is to be TAUGHT by you” (FREE PRINTABLE here), and attached with a piece of jute! Such a simple and cute gift! Hugh Acheson from Bravo’s Top Chef will be a special guest! 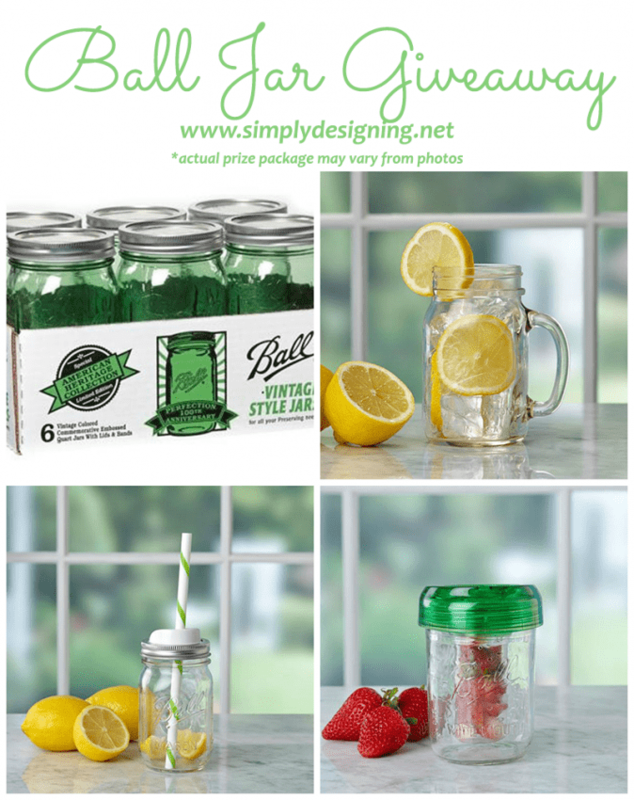 There will also be canning demos, viewer questions answered, crafting, herb gardening and they will be talking about their brand new drinkware line as well! You won’t want to miss it! Please wait until the Rafflecopter fully loads and then enter to win!!! We used to can when I was little. Love this idea! Oh how fun! Thanks for stopping by Amy! I love that saying and idea! I have never thought to give a back to school teacher gift … Is this something new? We usually do Christmas and end of year! This would work perfectly for any teacher gift throughout the year like at Christmas or end of the year 🙂 A gift at the beginning of the year is definitely not required, but is growing in popularity in some areas. But it’s completely up to you! !